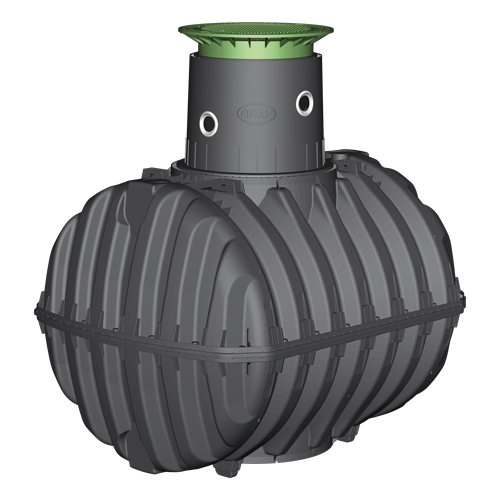 The WaterGuard ‘Eco’ 6500 is a fully automatic rainwater harvesting system used for the collection and supply of rainwater within both domestic and commercial applications. 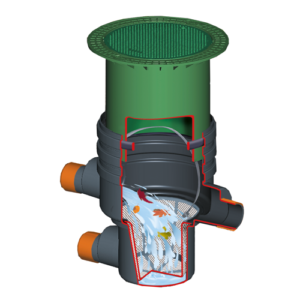 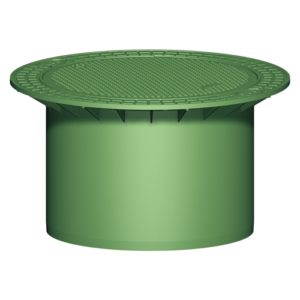 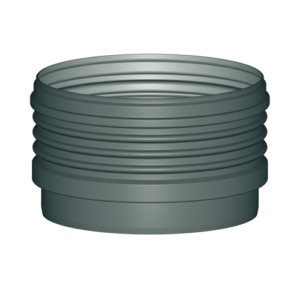 The system consists of a polypropylene tank with locking access cover, connections for all connecting pipework, submersible pump, internal filters, sensors and control module. 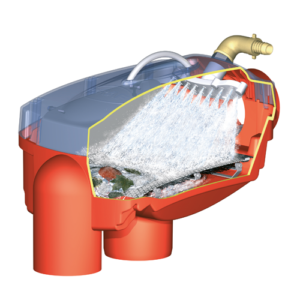 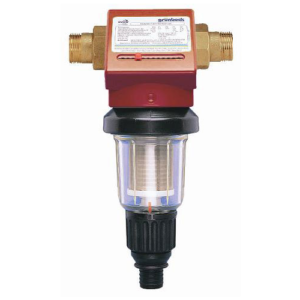 Mains water top up facilities are provided as standard.